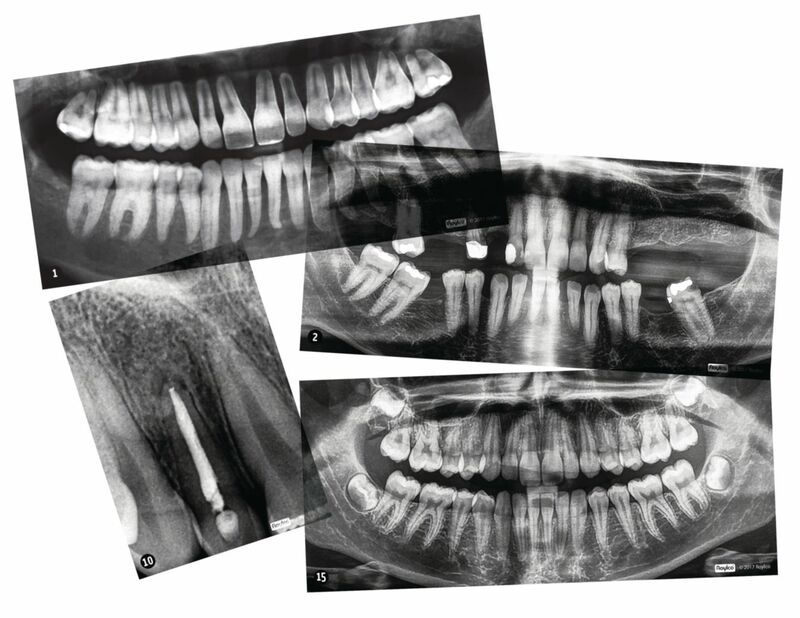 Real Dental X-Rays on durable, long lasting plastic. Learn the importance of taking care of your teeth! Good dental hygiene doesn’t stop with the tooth brush. 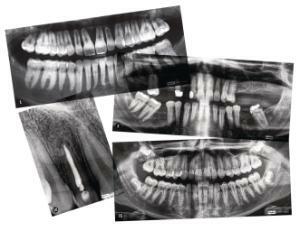 Our dental x-rays provide excellent examples of the benefits of good dental habits, and the consequences of bad habits. See for yourself the importance of wearing protective mouth gear when playing sports, and how tooth injuries can lead to painful, even dangerous, infections. See how the development of healthy teeth progresses from young children to young adults, and how sometimes it is necessary to correct crowded teeth with braces. 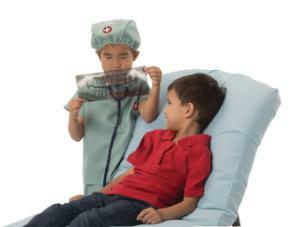 This is a great tool for teaching kids how regular visits to the dentist are an essential part of teeth maintenance. Ordering information: Includes 15 X-rays, teeth chart and guide.